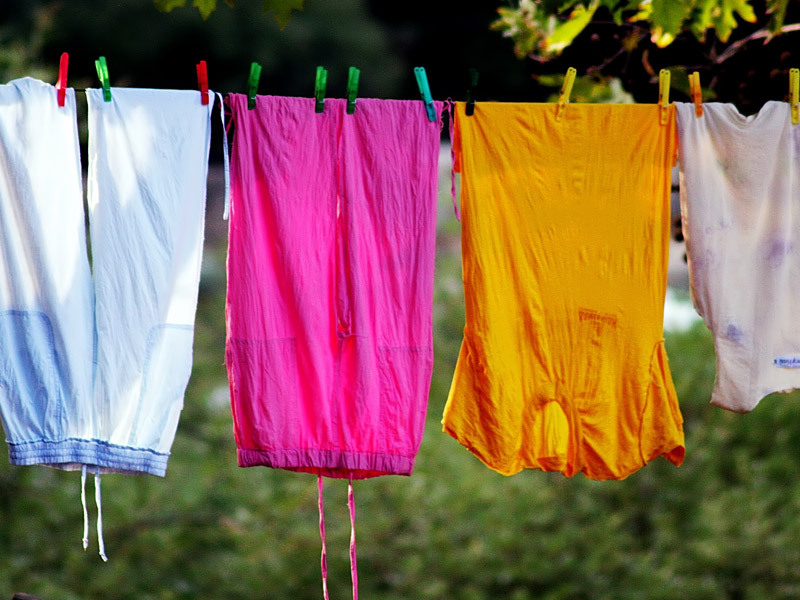 Recycle Your Old Clothes, Support Breast Cancer Research in the U.K.
With winter finally coming to an end, there’s no better time to get a jump on your spring cleaning. But instead of trashing all of your unwanted closet finds in a back-alley dumpster, why not let them become statement pieces for another lucky lady? In support of Breast Cancer Month in the United Kingdom, BCR Global Textiles teamed up with the Breast Cancer Campaign and designer Savannah Miller to help raise money for breast cancer research through clothing donations. But this is more than an exchange for a few measly cents. For every ton of textiles recycled under the scheme, the Breast Cancer Campaign will receive £200 to fund research. According to figures from the U.K. Department for the Environment, over two million tons of textile waste are generated annually, with only 24 percent of this number recaptured. The new program not only salvages some of this waste from collecting in landfills, but it also promotes charity, reuse, and awareness of a disease that affects hundreds of thousands of women worldwide annually. The program promotes charity, reuse, and awareness of a disease that affects hundreds of thousands of women worldwide annually. All the donated textiles will be sorted by BCR Global, graded, and then sold at affordable prices in the developing world, where they’re in high demand. BCR sells the stock to traders in third-world countries to further support local businesses, boost employment, and build the economy, while offering a greater breadth of clothing options. So if you’re feeling extra-charitable, or simply have some clothing you could do without, sign up online to arrange for someone to collect your castoffs at home or at work.